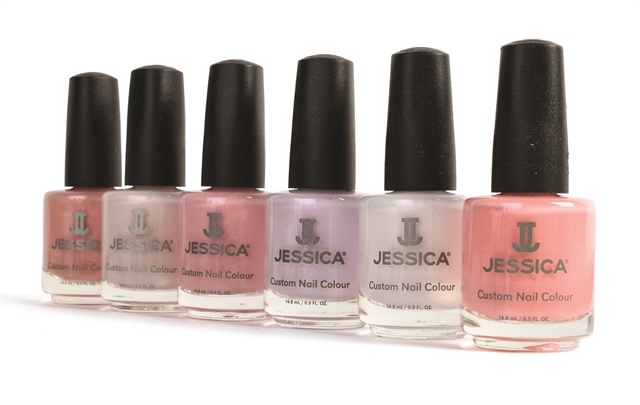 Jessica's spring 2018 La Vie en Rose collection features a combination of six creamy shades including pinks, beige, off-white, and a lavender shade. The shades are go-to shades for spring and heading into summer. La Vie en Rose is seeing the world through rose-colored glasses. These six shades are sure to lighten your mood and make you feel positive and optimistic. For more information, visit Jessica.